Over the past two years I have fallen in love again with middle grade books. There have just been so many amazing MG books coming out and even ones that are older that I have come across that are flat-out incredible. 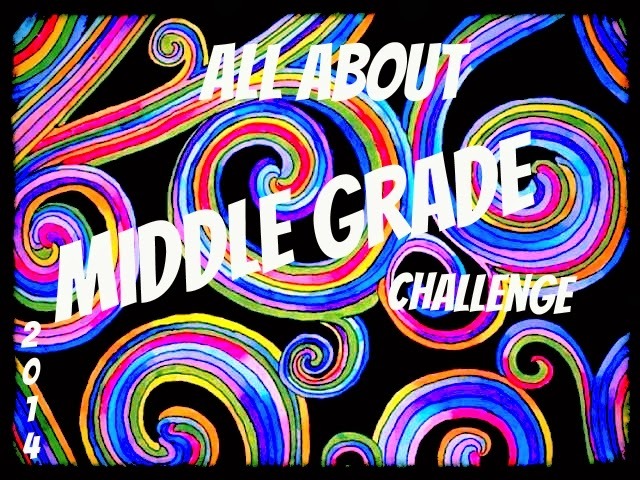 So this year instead of focusing on my lengthy TBR pile or putting together yet another young adult challenge, I decided why not host a challenge dedicated to all the fabulous MG books out there and their equable fabulous authors. So, if you are an author of a new and upcoming middle grade book and would like to have your book featured on the blog, as well, as be interviewed, please, fill out this form because I would love to shine a light on you and your book this year. Readers, all you need do is read and review any middle grade book that you want. It can be new or old because the goal of this challenge is to share the love of MG books with as many people as possible. I hope that y’all are as excited about this challenge as I am. Authors’, please, do not hesitate to contact me with any questions you may have. Authors there's still time to join in. All you need to do is fill out this FORM and I'll get back to you as soon as possible. 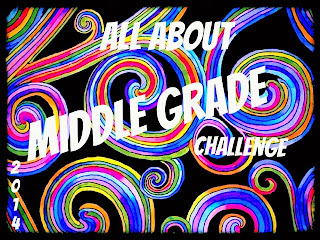 Readers you, too, can still join in and help spread the word about middle grade books and their wonderful authors. Just fill out this FORM. I filled out the form. 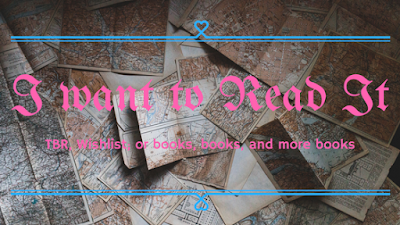 Mine is an e-book, but would love to be interviewed on your blog. This is a pretty cool challenge. I can't take on any more challenges this year. I have already joined too many, but maybe next year I will think about joining. I don't read a whole lot of middle grade books, but I do read a few.